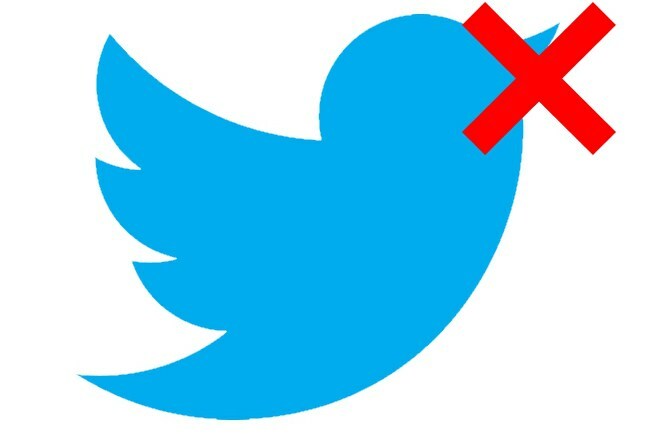 This week Jack Dorsey announced that the “Twitter Purge” had begun, meaning they would delete accounts that have been locked by them [Twitter] due to suspicious activity. As such many follower numbers may go down for profiles – bots getting booted basically. Now this is great on the one hand as bots spamming users of the platform had gotten out of hand recently – hence the purge. However, it has opened the debate for removing users accounts and data if they have been inactive for a period. If you think of all the accounts that you have created over the years; myspace, Hotmail, Foursquare and the like. These accounts may still be active if the platform is still online and of course your data is still there. So, if after 365 days of inactivity, should they contact you to say there are deleting the account unless you contact them? Currently, Hotmail accounts become inactive if you don’t sign in for more than 270 days or within the first 10 days after signing up for an account. After an account becomes inactive, all messages, folders, and contacts are deleted. Incoming messages will be sent back to the sender as undeliverable. Whereas, Facebook staff won’t “close the book” on your Facebook account merely for inactivity. The same goes for any business pages you have that are associated with your personal profile. … However, Facebook might disable your account for other reasons. As you can see there are many ways of dealing with inactive accounts and with the right to be forgotten the end user can ask the platform to remove all data linked with that account. This is still up the air a little as GDPR has only just come into play. So how do you feel about accounts that you may have forgotten about, let them be or delete after a time of inactivity?